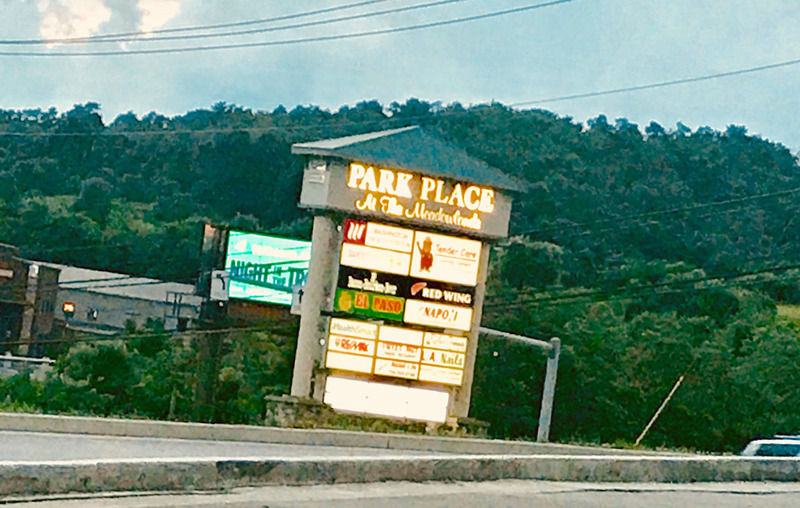 Park Place at the Meadowlands, lying in the shadows of the Meadows Casino and Racetrack, is the fast growing Washington, PA area’s newest commercial development destination! 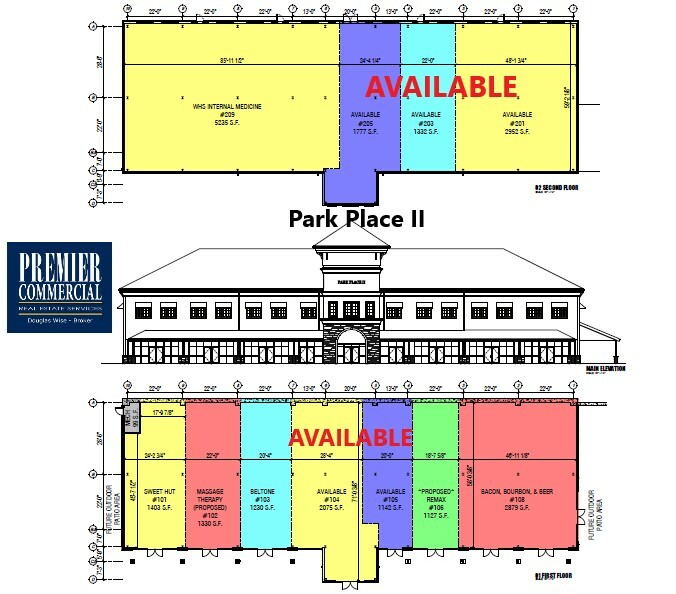 Park Place offers 100,000+ Square Feet of Retail, Class ‘A’ Office and Medical Use Space. 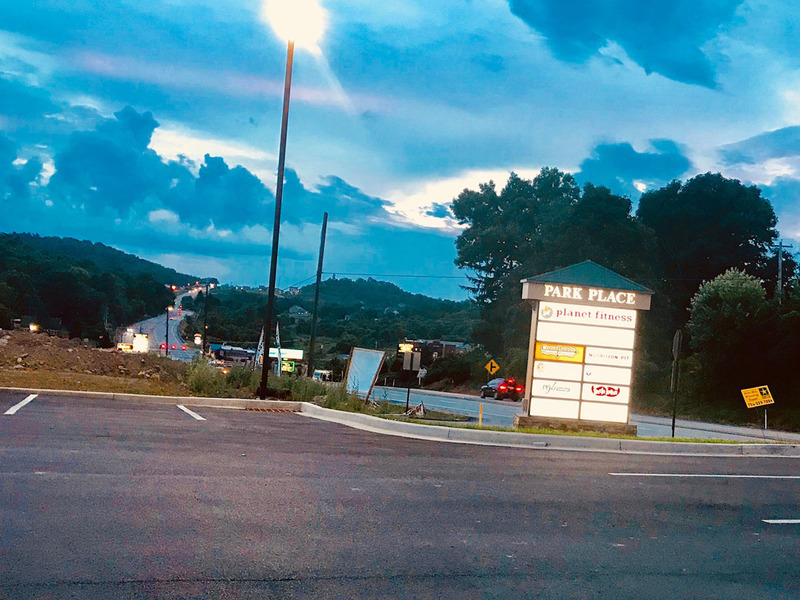 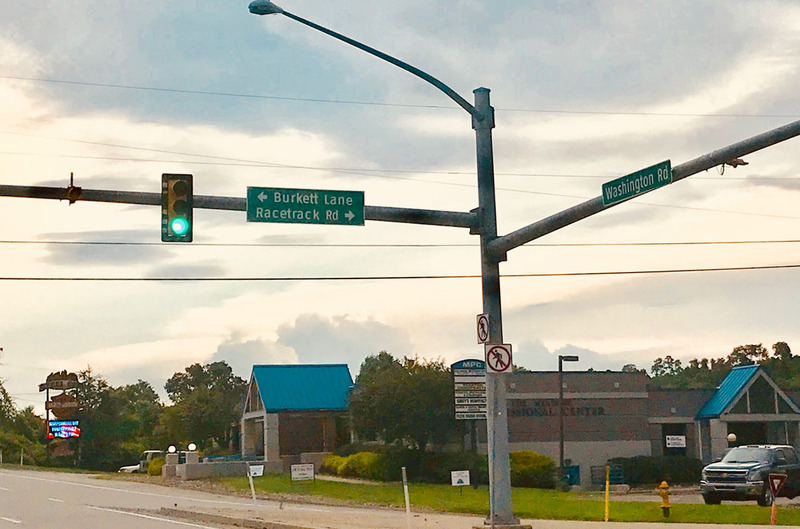 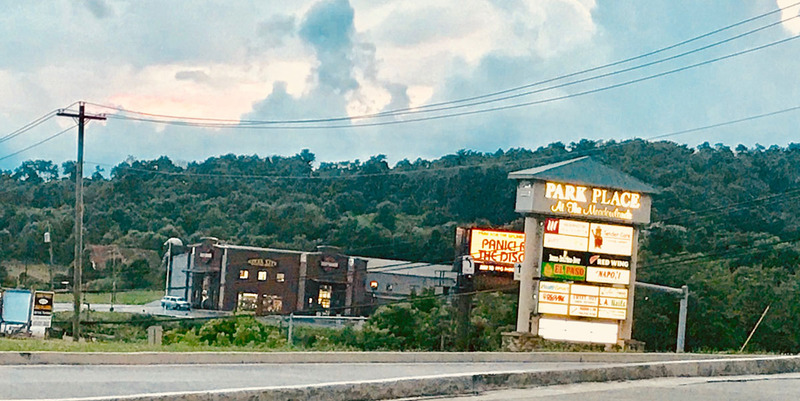 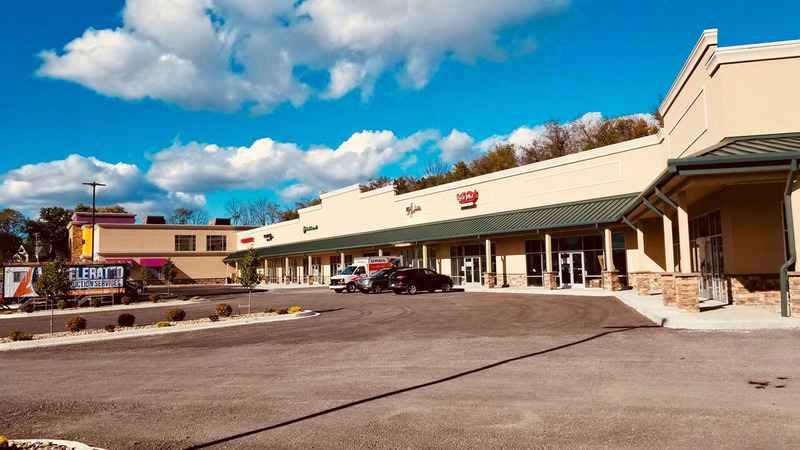 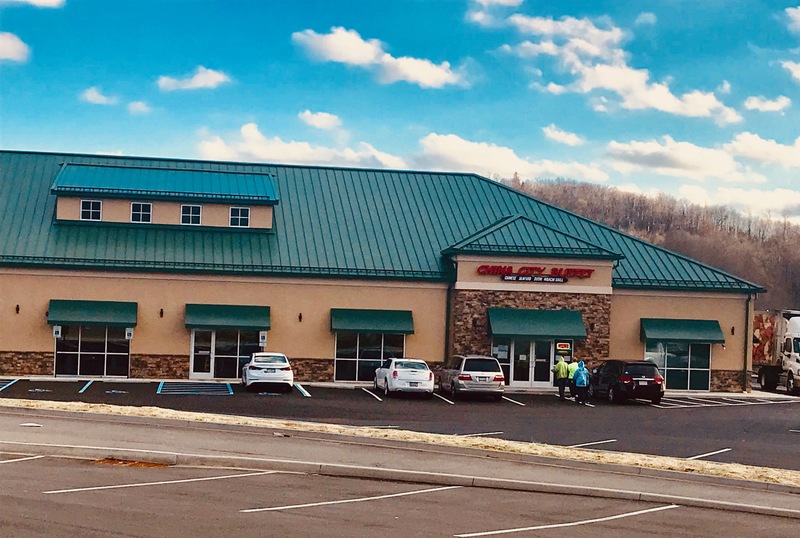 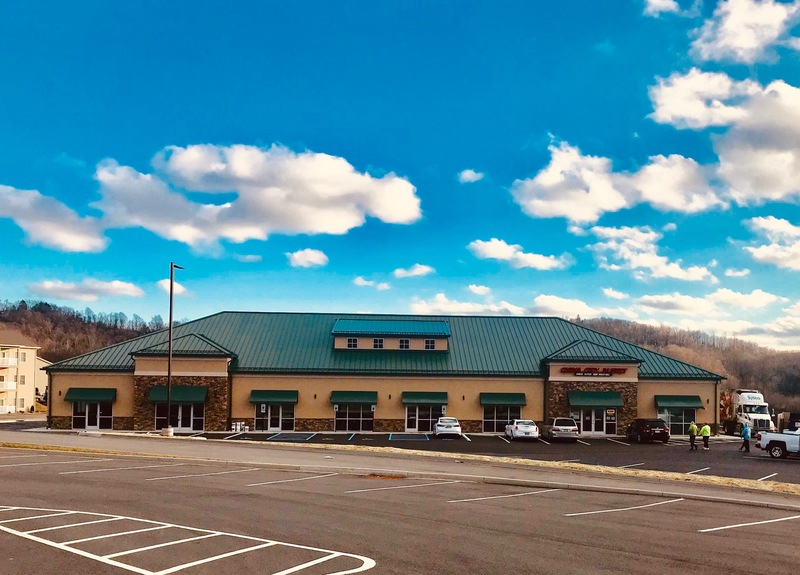 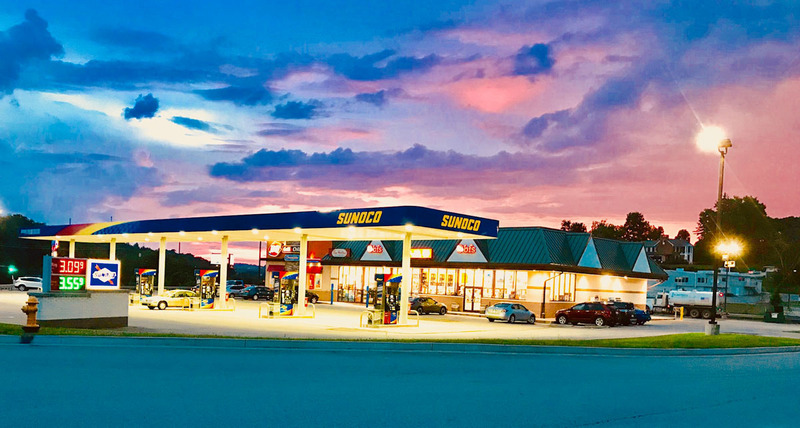 Conveniently located at the corner of Route 19 and Racetrack Road adjacent to Steel City Harley-Davidson, Park Place is highly visible off Route 19 and provides easy quick access to both Interstates 70 and 79. 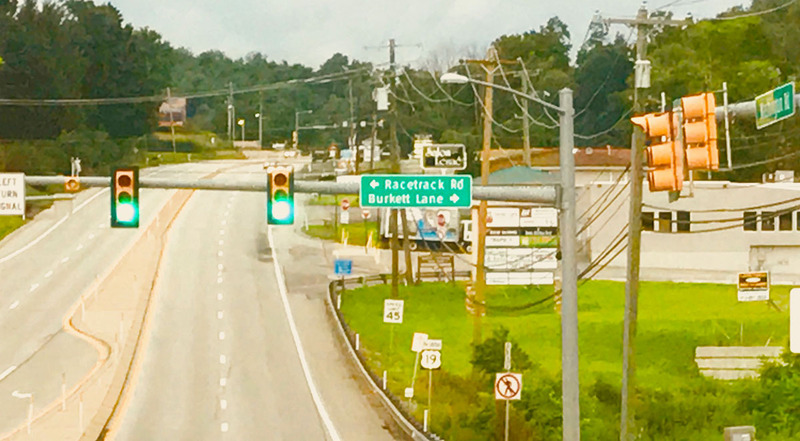 Washington, PA sits just south of Pittsburgh, PA and just north of rapidly growing Morgantown, WV. 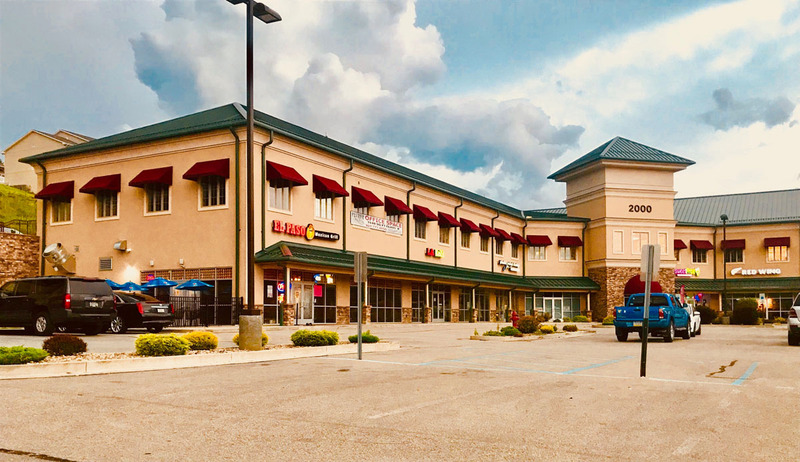 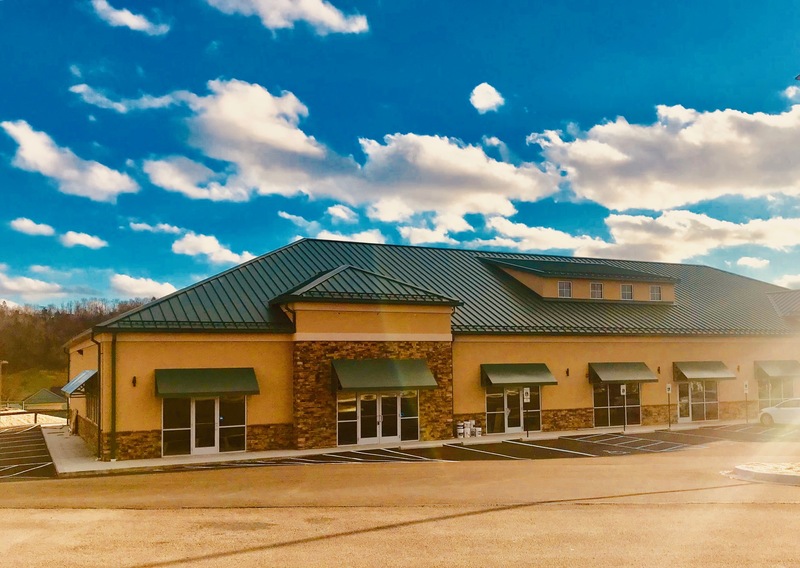 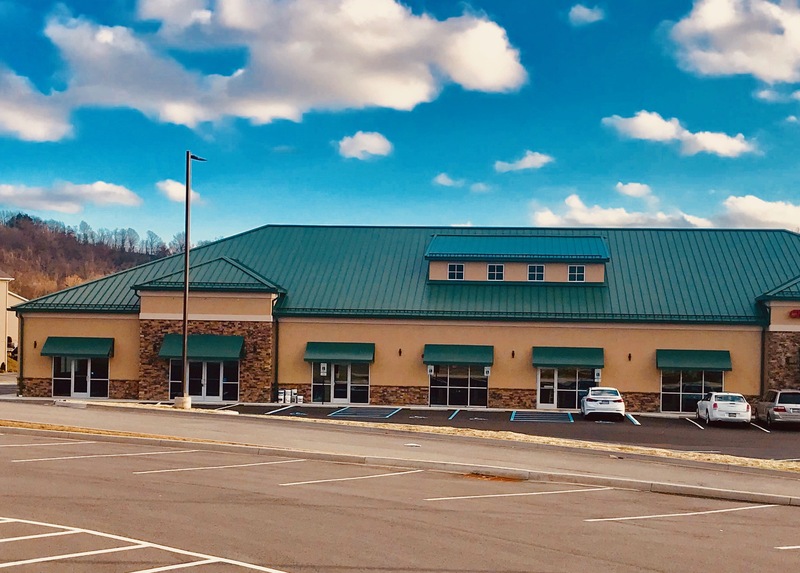 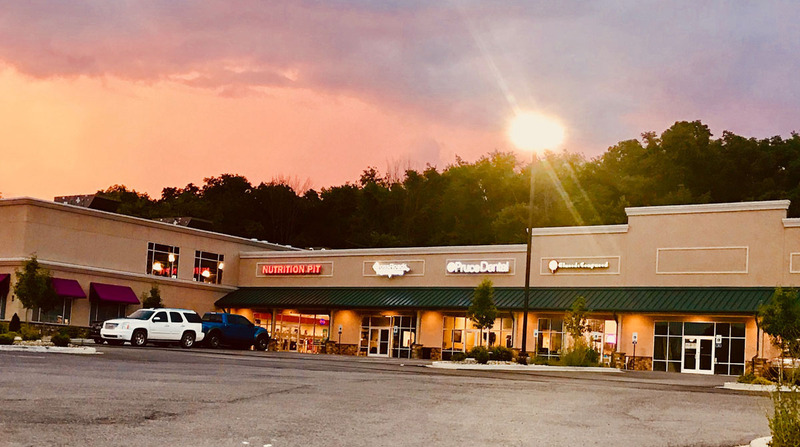 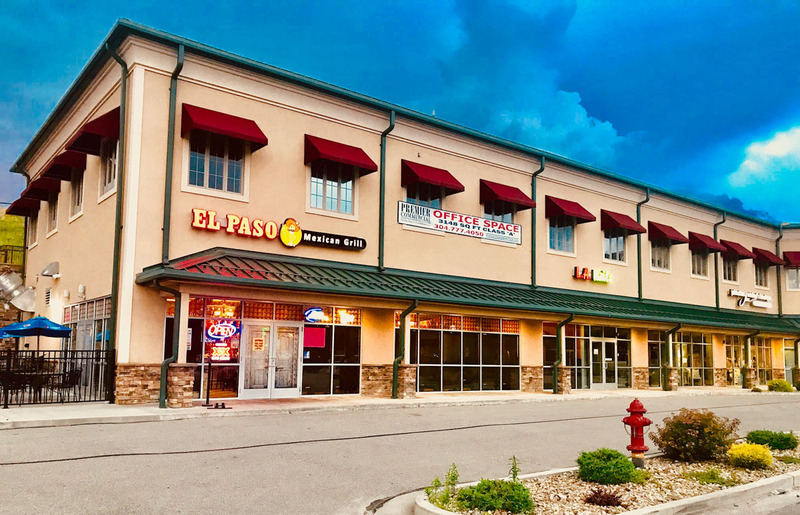 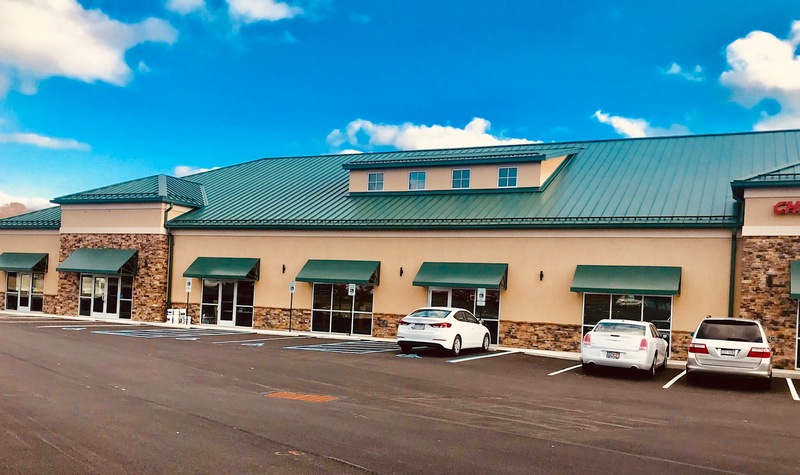 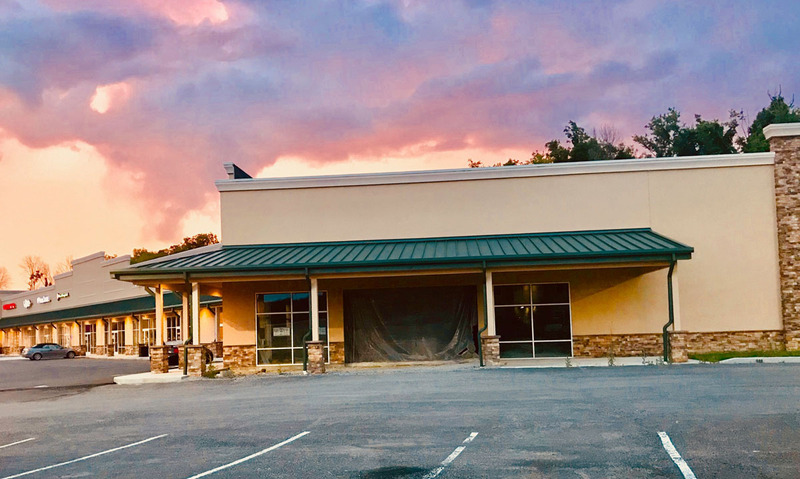 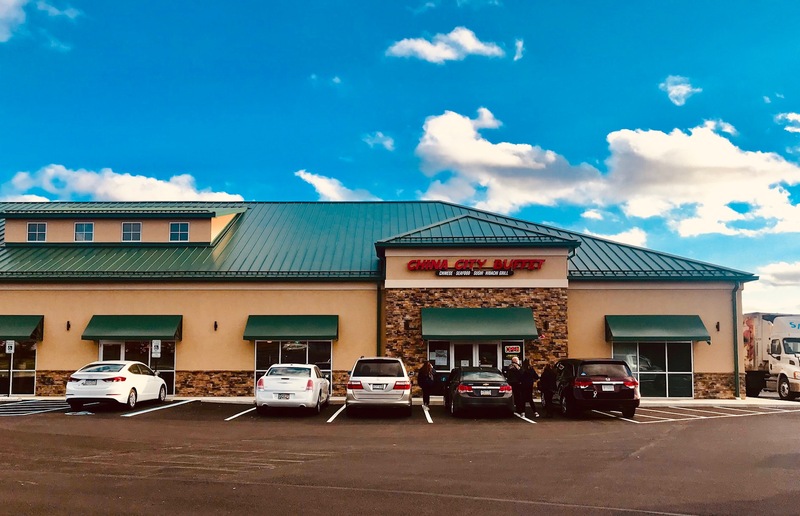 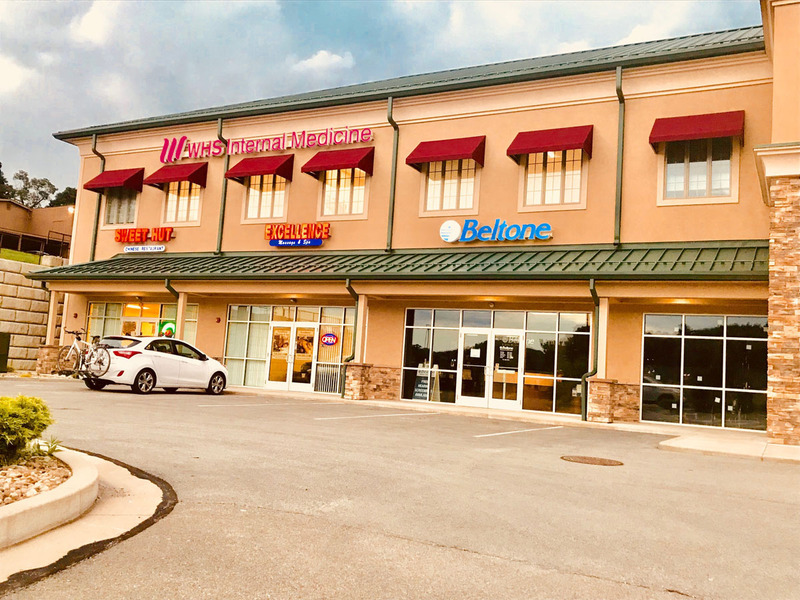 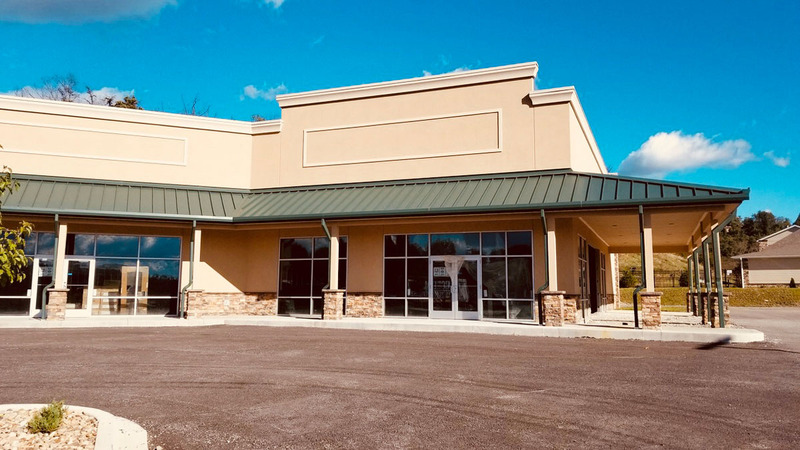 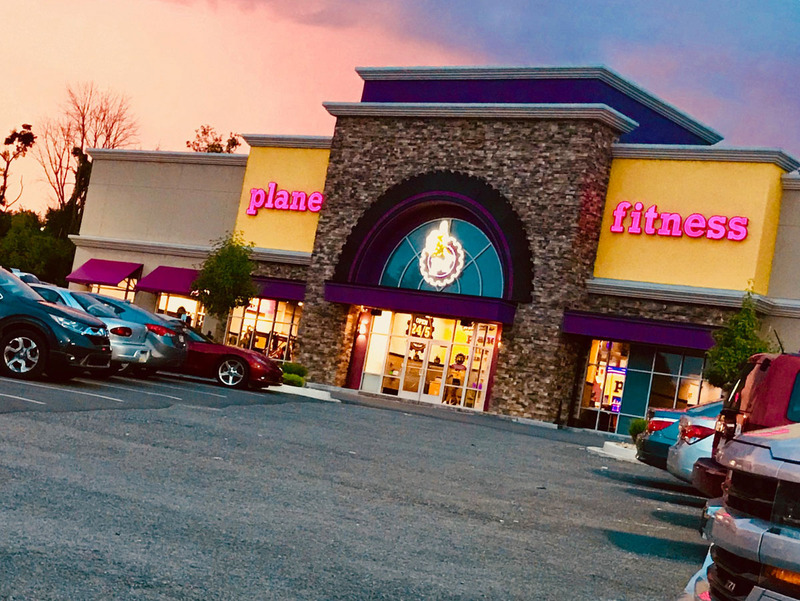 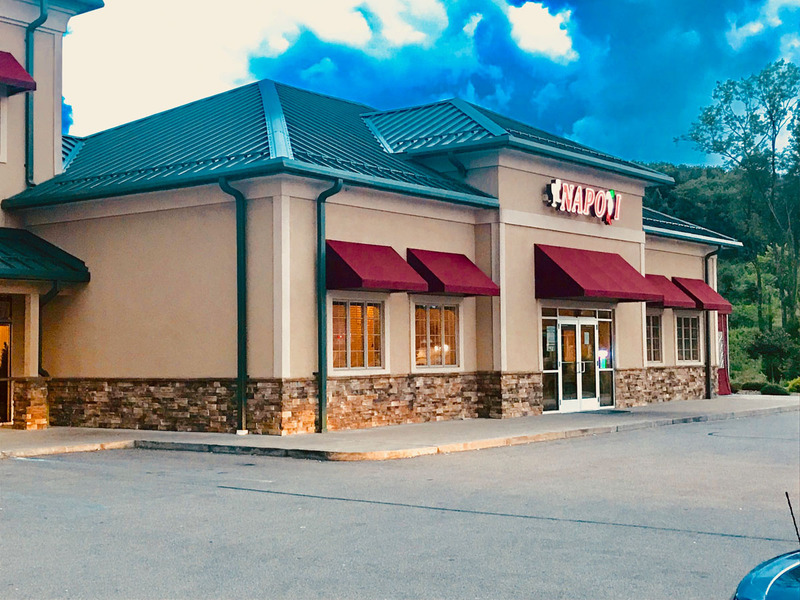 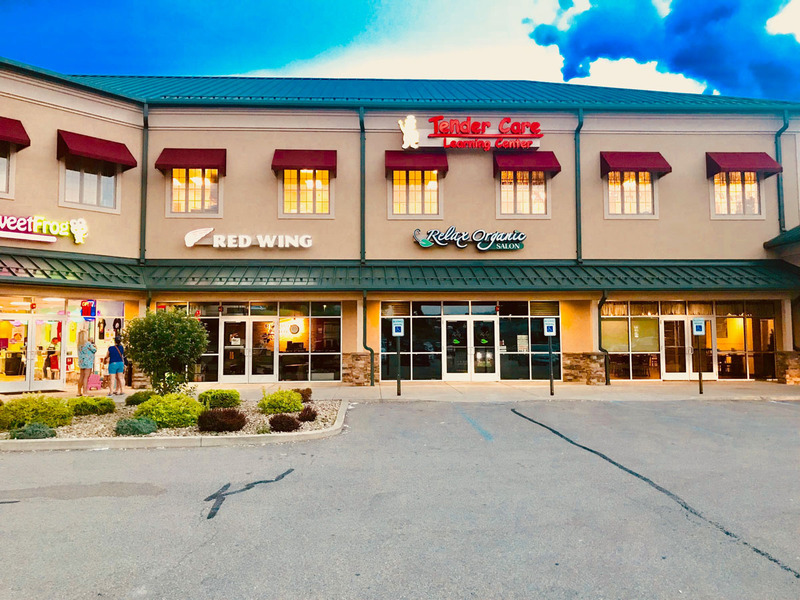 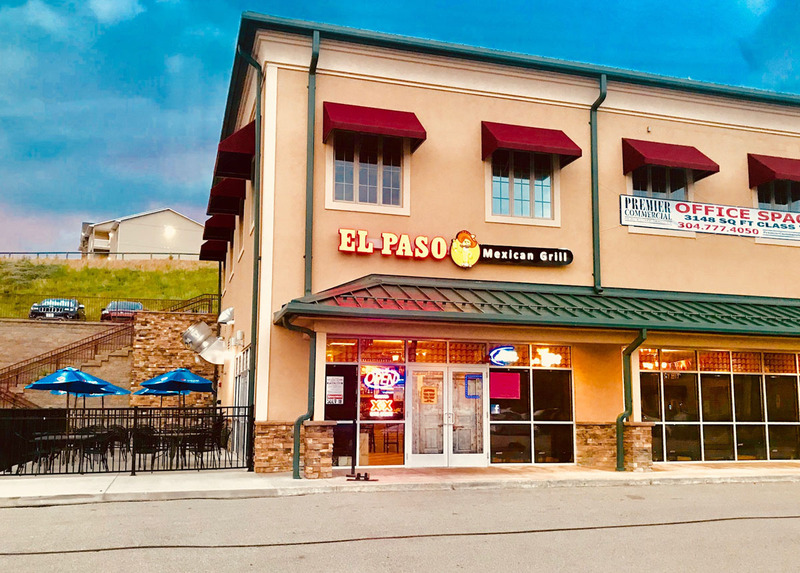 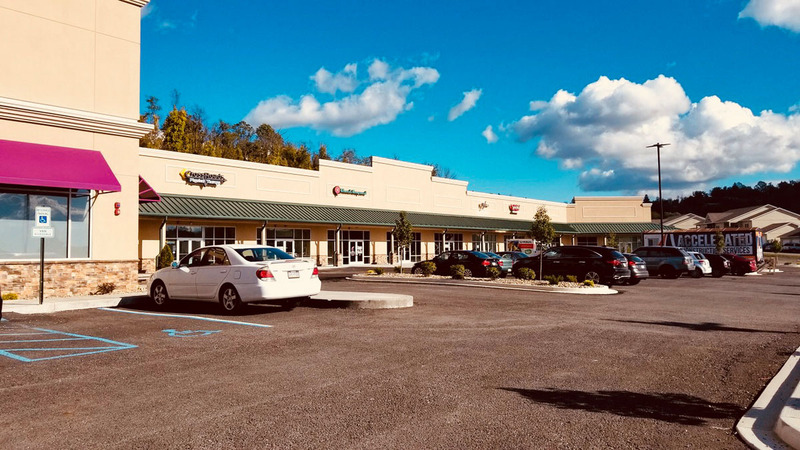 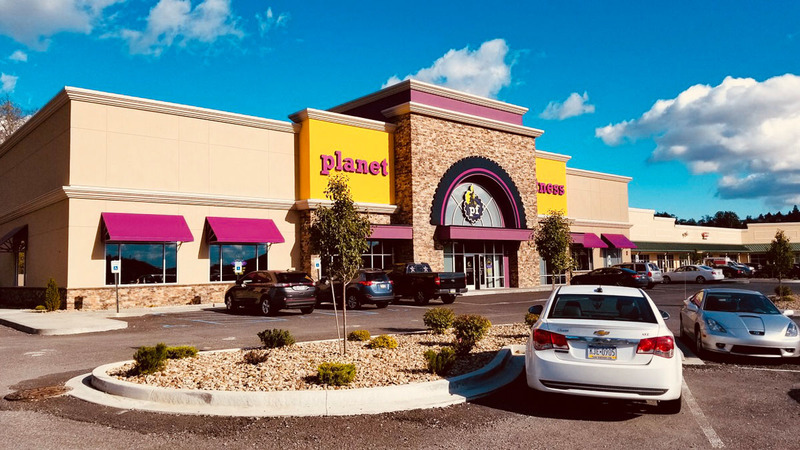 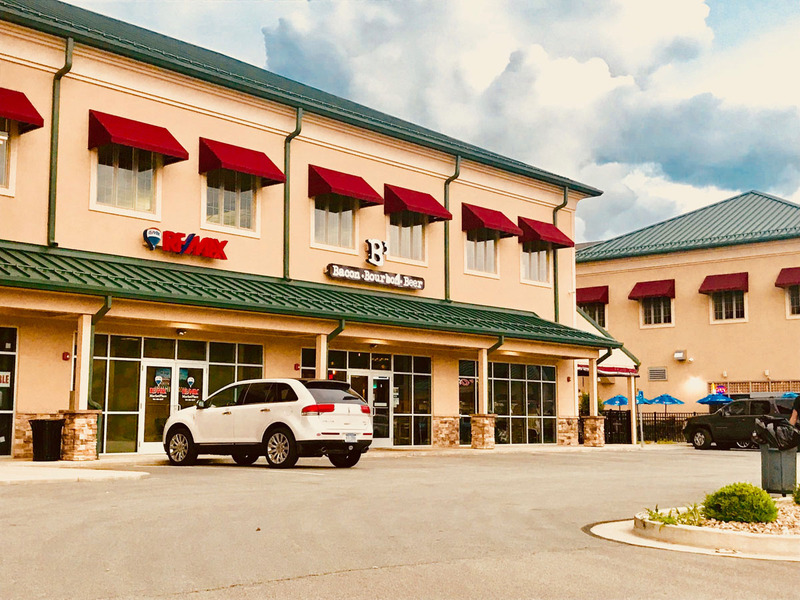 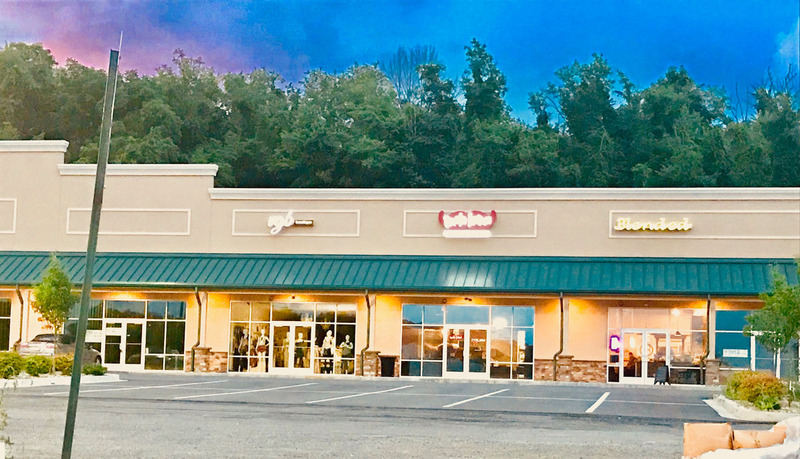 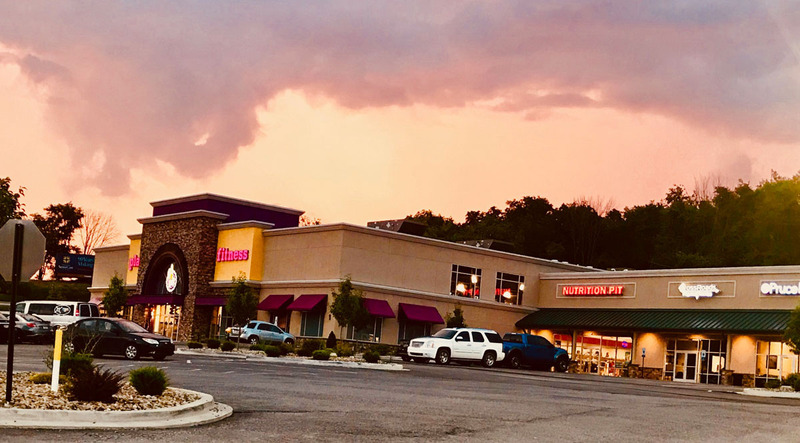 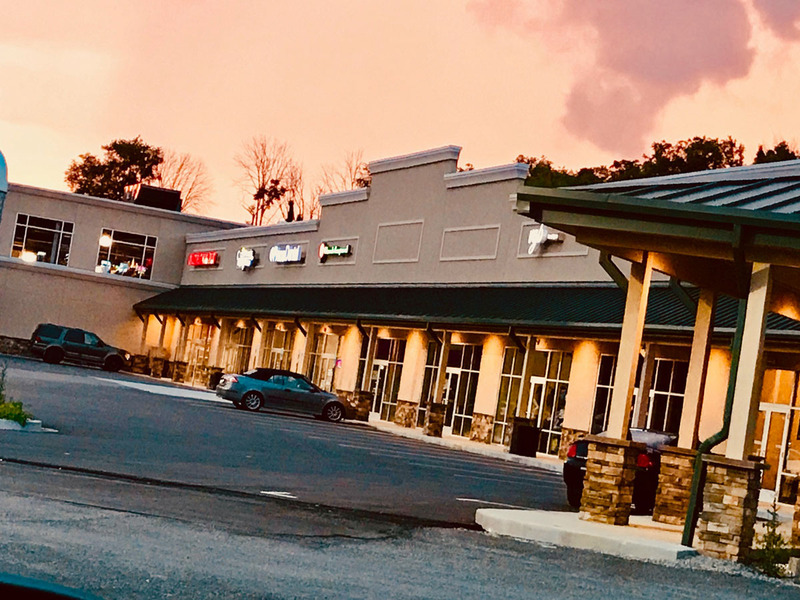 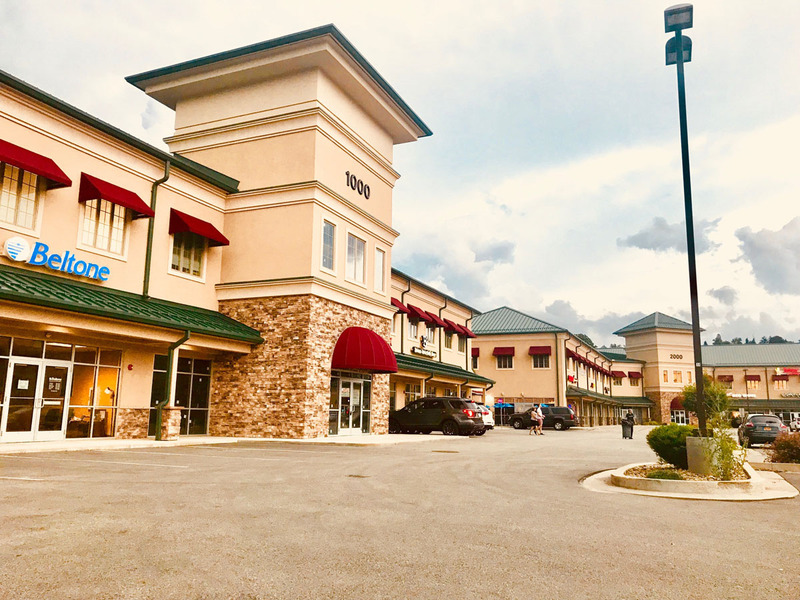 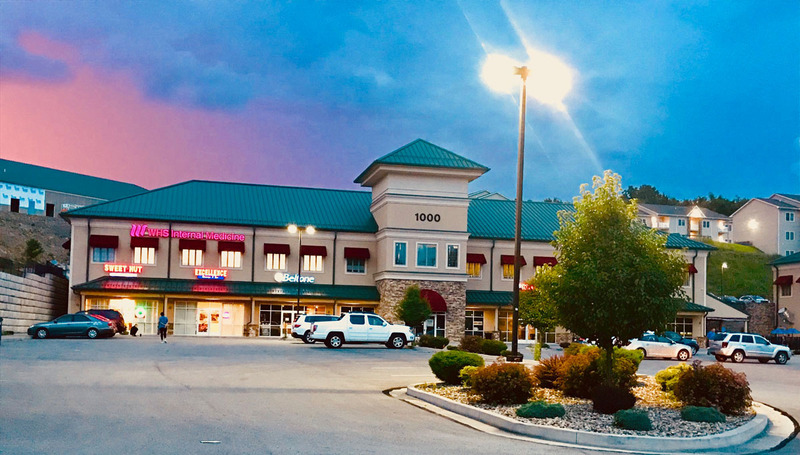 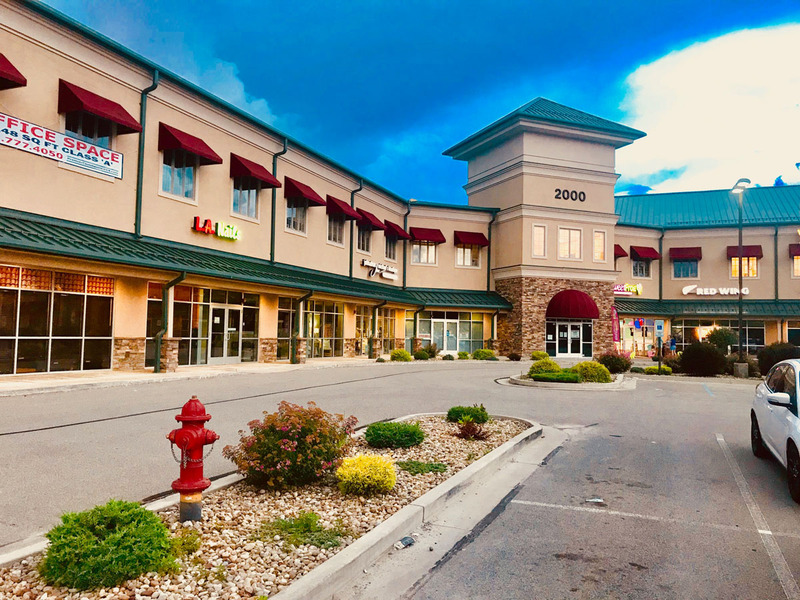 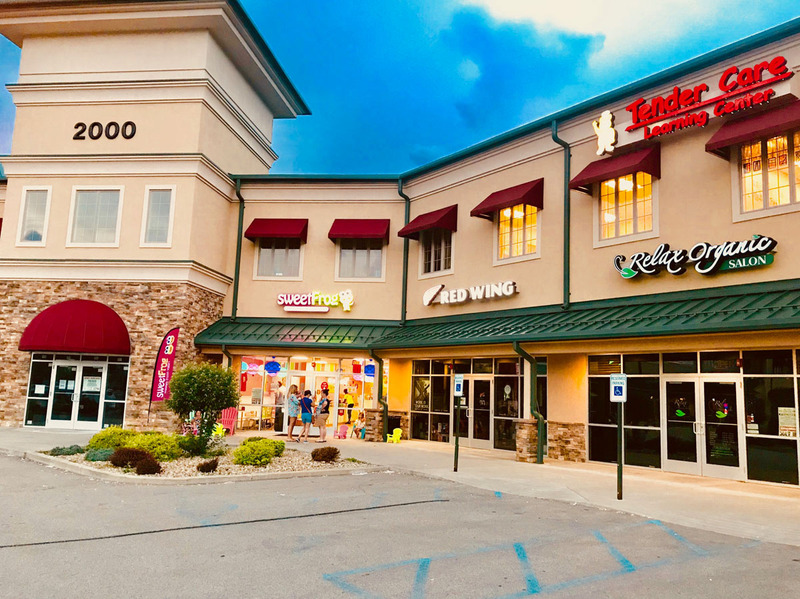 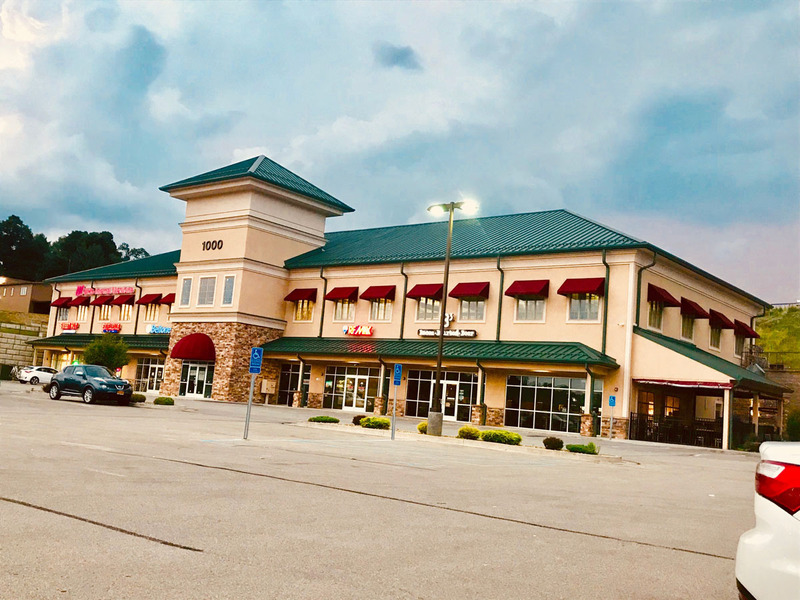 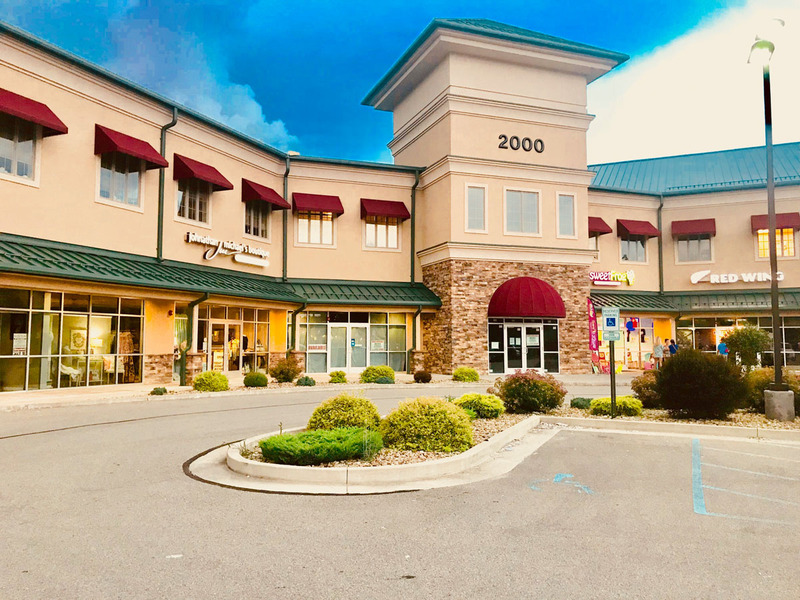 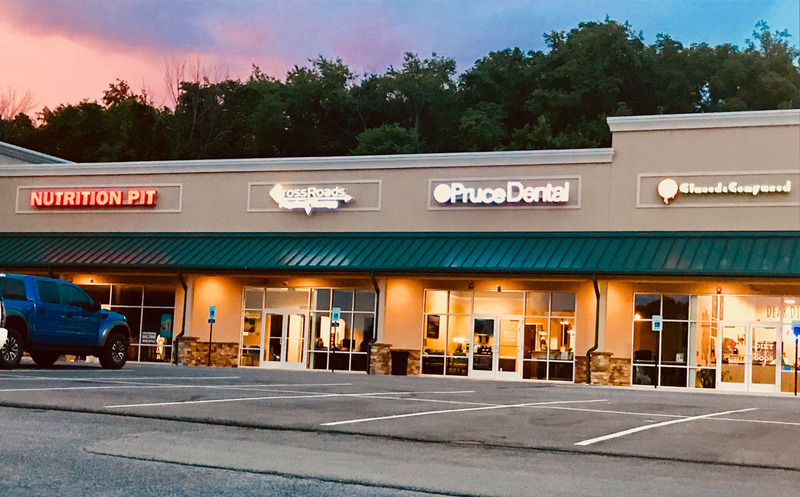 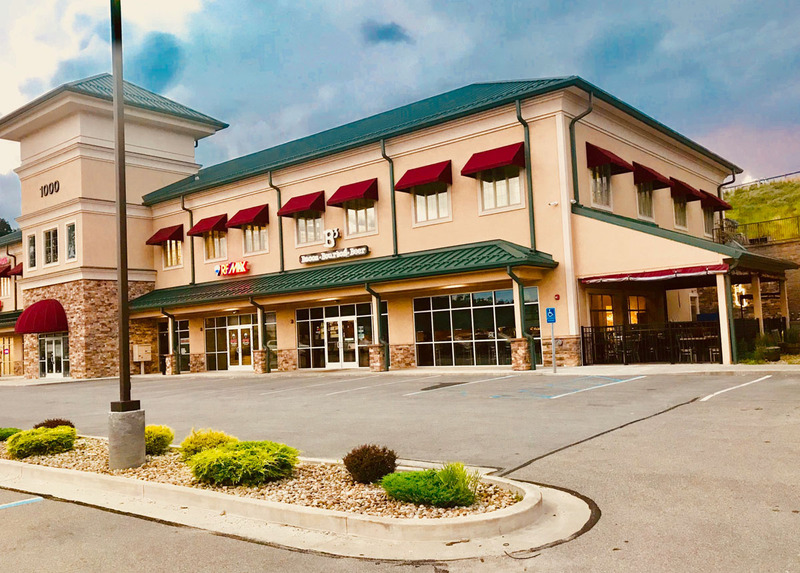 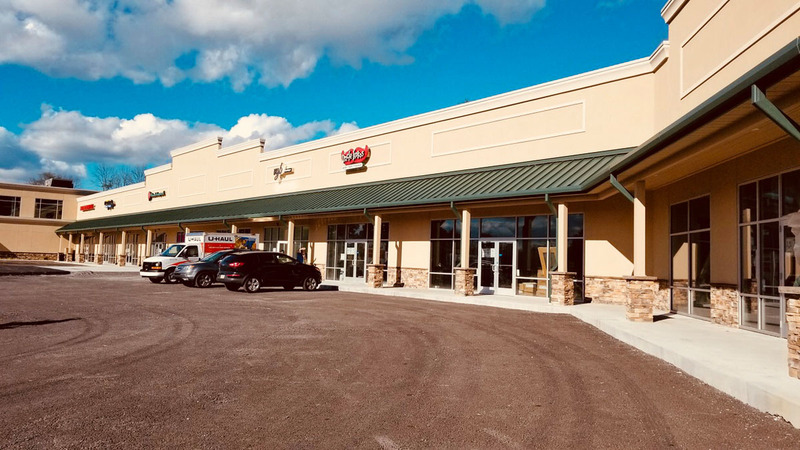 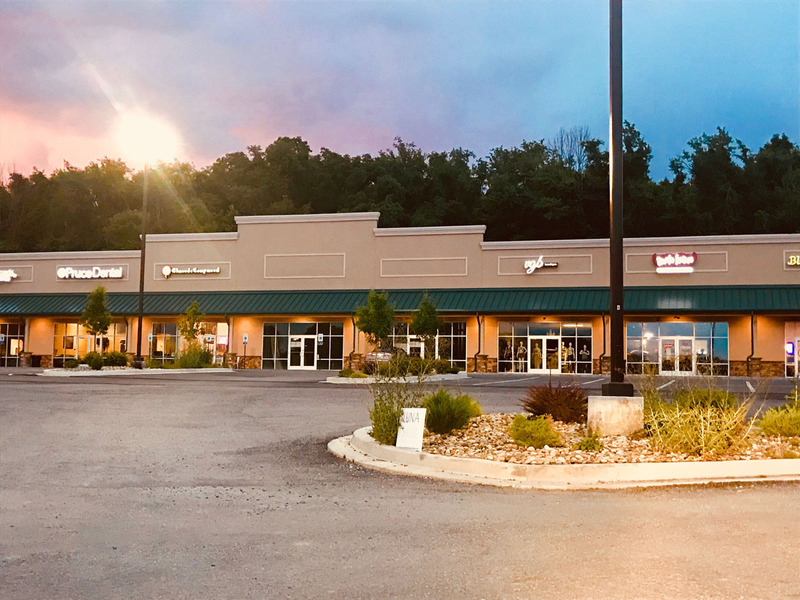 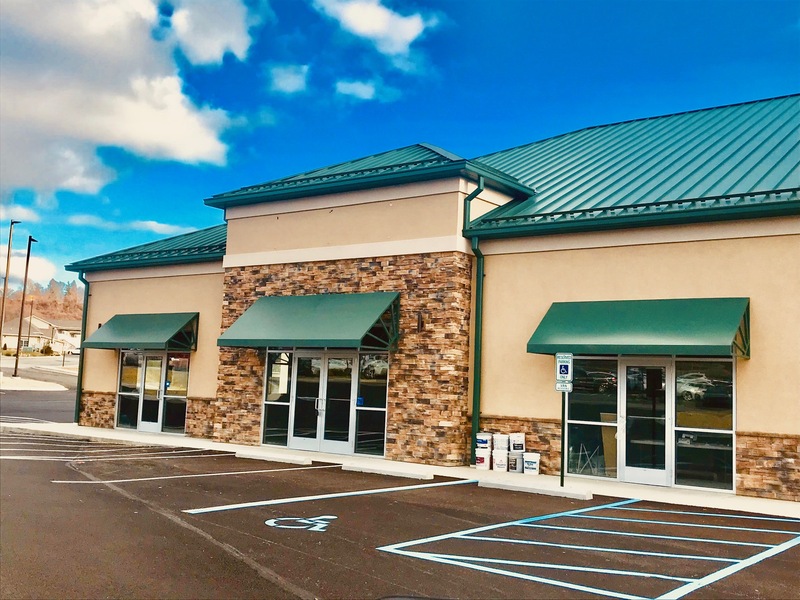 Current Tenants include Planet Fitness; multiple restaurants including Napoli, El Paso Mexican Grill, Bacon Bourbon and Beer, Dairy Queen, Sweet Frog, Tim Hortons; retailers such as Red Wing shoes, Johnathan Michael’s Boutique, ugb Boutique and addition to office and medical space. 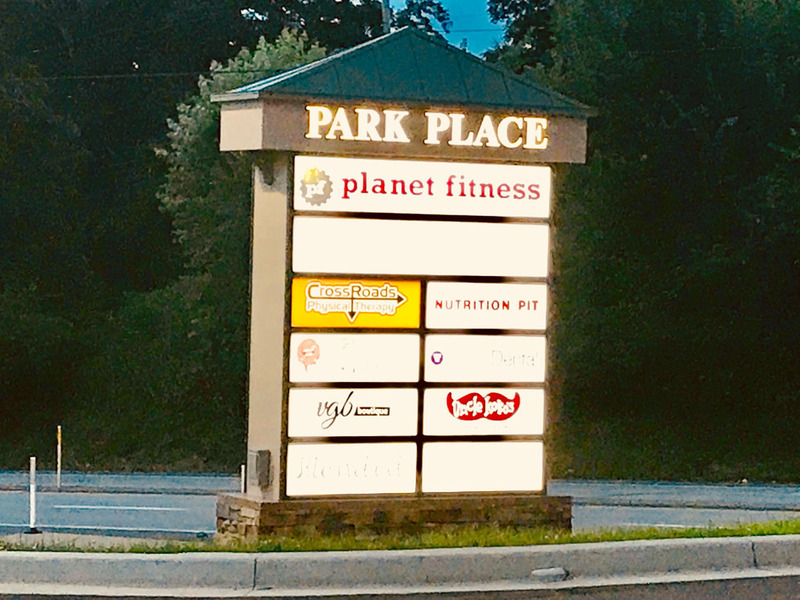 Within Park Place at the Meadowlands is also approximately 200 residential rental units providing a direct source of clientele for the development! 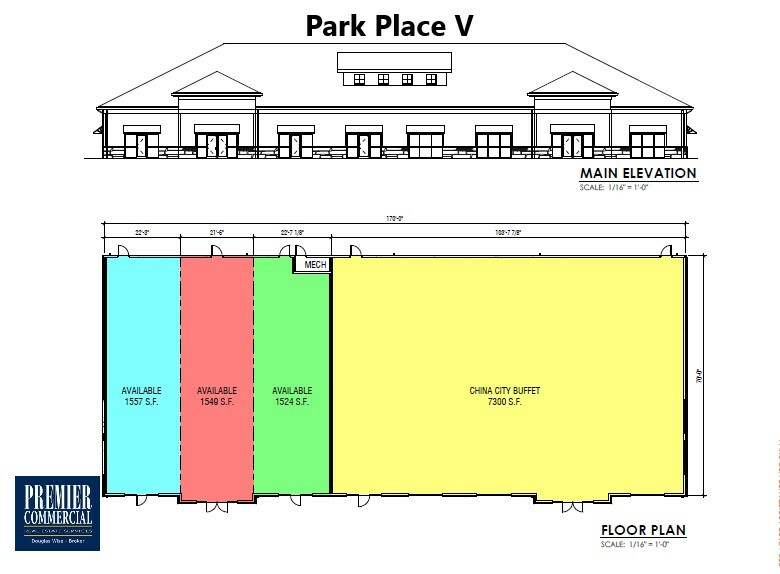 Find Park at the Meadowlands on Facebook!